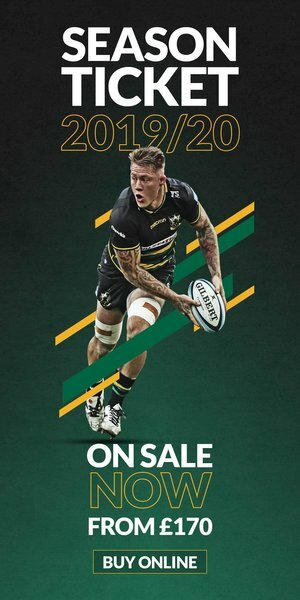 Tickets for Northampton Saints’ clash with Exeter Chiefs in round eleven of the Gallagher Premiership are now on sale. 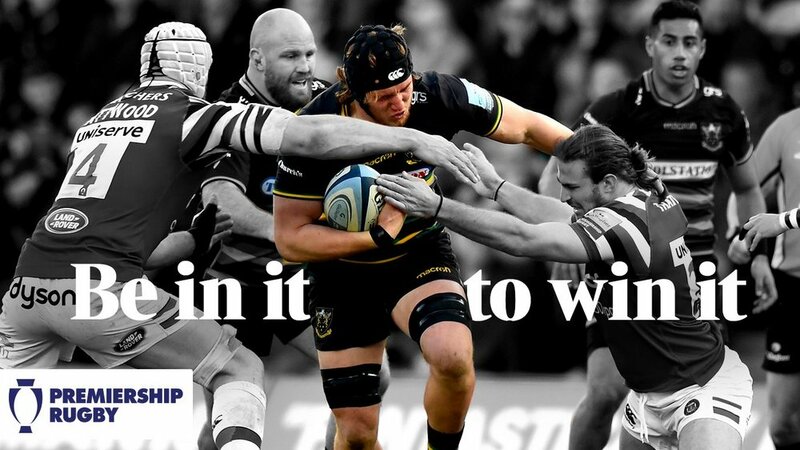 With Saints yet to face last season’s runners-up this term, Exeter are making the trip to Franklin’s Gardens after the Christmas break to become the fifth side to come to town in this season’s Gallagher Premiership on Friday 28 December (kick-off 7.45pm). The final fixture of 2018 before the league continues with gusto in the new year, the men in Black, Green and Gold will look to close 2018 with a bang against the much-fancied Chiefs. 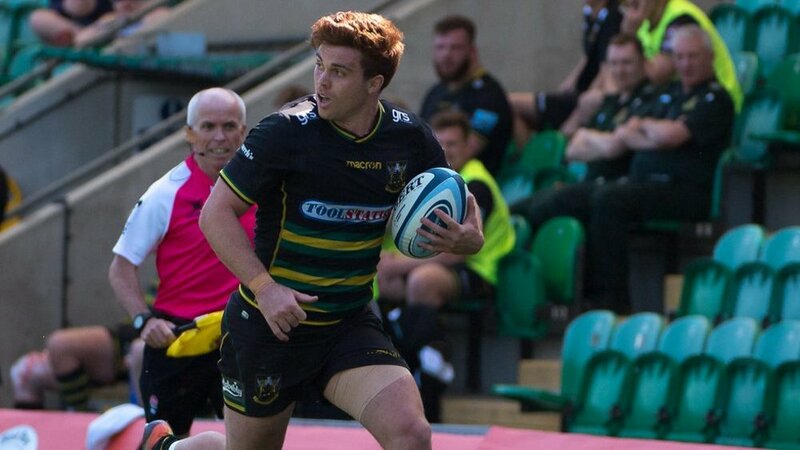 Saints came within a whisker of earning their first victory over Exeter since 2016 on the last meeting between the sides down in Devon, when the Chiefs snatched the result with the final play of the game at Sandy Park. 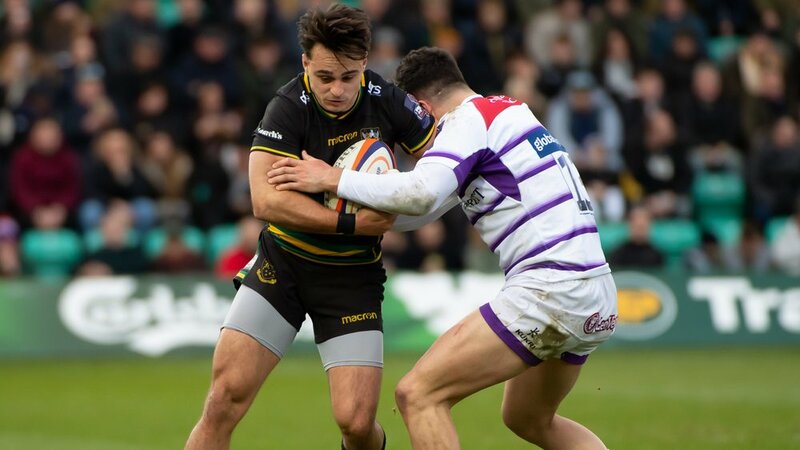 But back at a packed-out Franklin's Gardens for this festive fixture, the partisan Northampton crowd could well make the difference for Chris Boyd's men. Tickets are now on sale, with early bird prices starting at £29 adults and £13 juniors. CLICK HERE to get yours now.